As Summer draws to a close, ‘back to school’ adverts monopolise and daily routines resume, you may be pushing aside the dreams of a holiday till Christmas. Admittedly, the weather isn’t going to return to that glorious summer-time peak, but it doesn’t mean we have to trudge back to the daily grind and hole up till December! The arrival of Autumn allows us to open our minds to more cultured visits after we have satisfied that sun-soaking, lounger-loafing need over the summer holidays. It brings opportunity for city breaks and visits to places of natural beauty and history; we think that Scandinavia should be high on the list this Autumn! 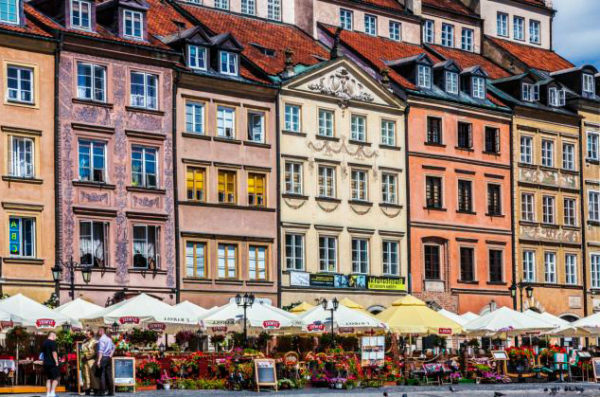 We’ve selected a variety of cities, historical sites and tours that should placate those post-summer blues. Copenhagen, Denmark: Copenhagen is a must see for tourists traveling to Scandinavia for the first time. Once in the city you can buy a ‘Copenhagen Card’, which provides free admission to over 60 museums and free travel on the city’s buses and local trains. For a quick drink and snack here is a list of the top 10 coolest coffee houses in the city. Oslo, Norway: One of the ‘fastest growing’ cities in Europe, Oslo has an abundance of activities to do and places to stay and eat. ‘Karl Johans Gate’ is the main shopping destination, and there are lots of walks to give you a whistle-stop tour if you’re on a weekend break – try this ‘City of Contrasts’ city walk. Ribe, Denmark: The oldest town in Denmark, Ribe is packed with history and is a beautiful place to have a wander and soak up the surroundings. There’s plenty to explore, and even a wine festival in early September! Click here for more information. 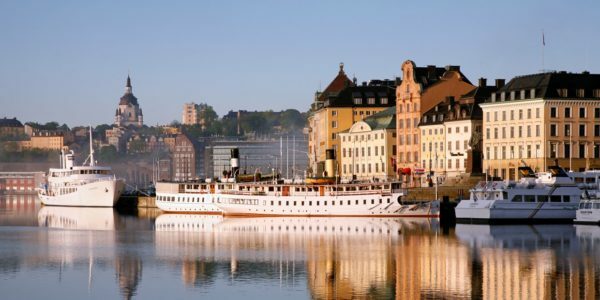 Gamla Stan, Sweden: Take a step back in time to Stockholm’s ‘Old town’. Home to Riddarholmen medieval church, Stortorget square and Mårten Trotzigs alley, only 90cm wide at the narrowest point! Click here for more information. Kosterhavet National Park, Sweden: Sweden’s only marine park, Kosterhavet has a wealth of year-round activities including kayaking, bird watching and fishing. Autumn is an ideal time to go boating in the summer-warmed water and spot a seal or two! Click here for more information. 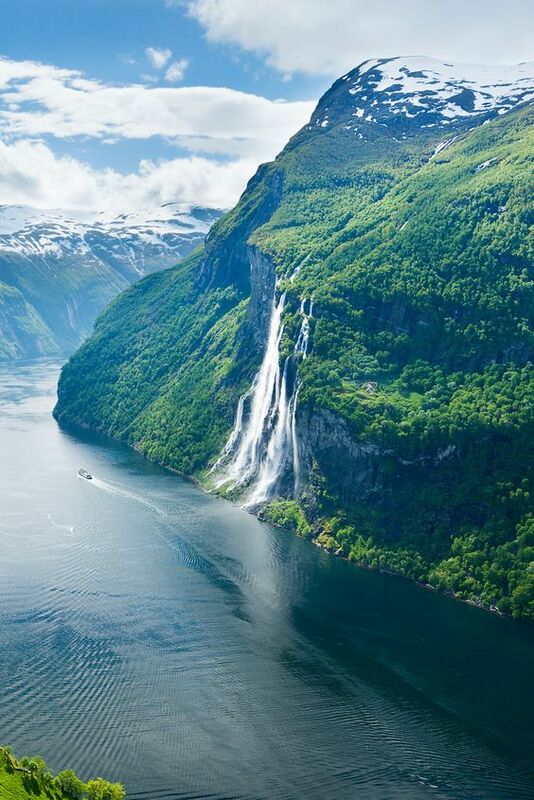 The Fjords, Norway: If spectacular natural sights are your thing, then don’t hesitate to visit some of “nature’s own work of art” – Fjords in Norway. Take a trip on foot or by boat to experience the untamed conditions that Norwegians lived in hundreds of years ago. Click here to find out more! 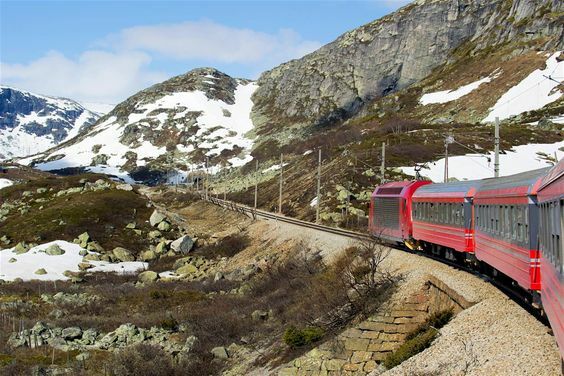 Bergensbanen train line – Norway: You will be whisked off through 300 miles of stunning terrain, the track reaching 4,270ft at the highest point! Ideal for keeping warm inside while taking in breathtaking views from Norway up to Hønefoss and the Bergen line. Click here for more information. Göta Canal cruises and tours – Denmark: Sit back and relax, there are a variety of cruises down the Götal canal from Gothenburg to Stockholm, or a quick two-day tour from Motala to Söderköping. Still long enough to take in the surroundings and enjoy the amazing food! Click here for more information.